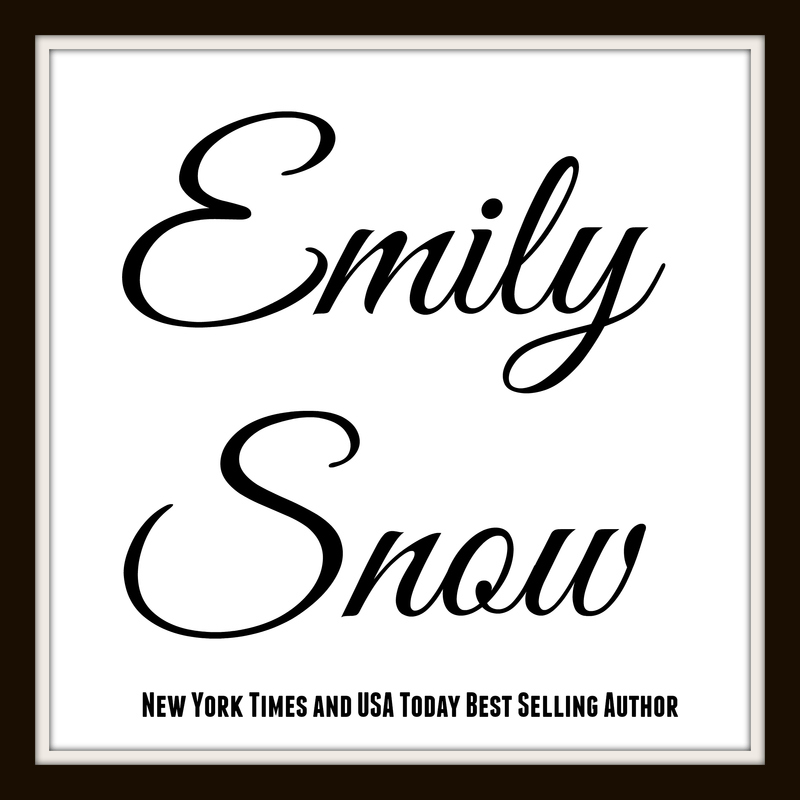 Emily Snow is proud to present her next release and cover with the book world. We hope you love this cover just as much as we do. 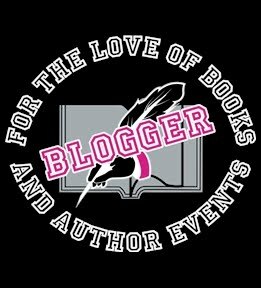 Make sure to check out Emily's Blog on Monday, she has a special surprise to share, regarding her upcoming release of Second Verse! I promise you don't want to miss it! Stay tuned for a special surprise coming on MONDAY, July 6th on Emily Snow's Blog!! !